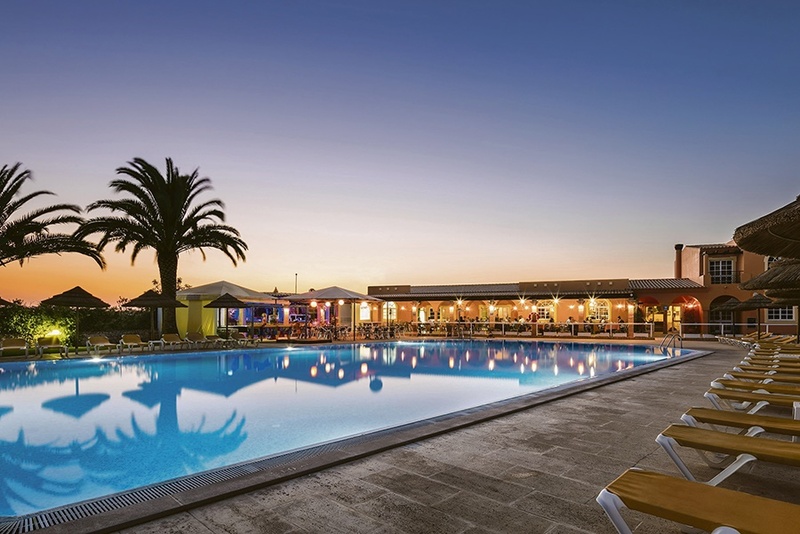 "389 people online now, booking trips with Sunway"
The Colina Village is a cosy and welcoming complex on the outskirts of Carvoeiro. 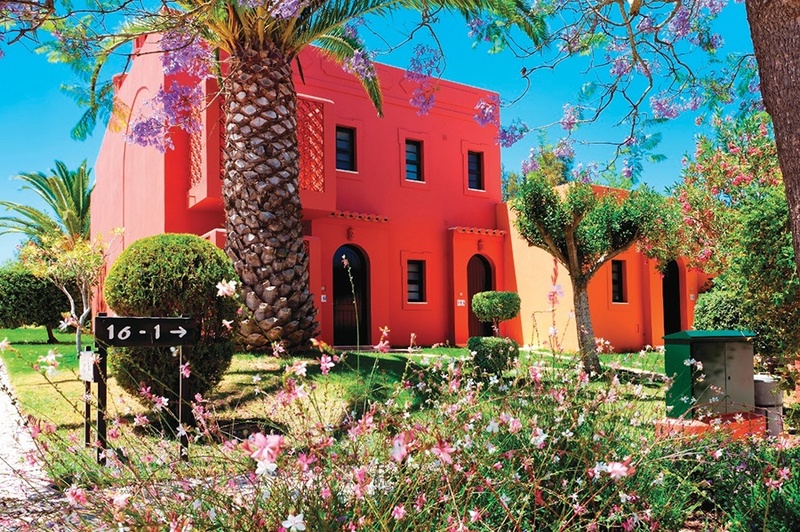 It is surrounded by lots of green space enticing you to relax in the garden or by the pool. 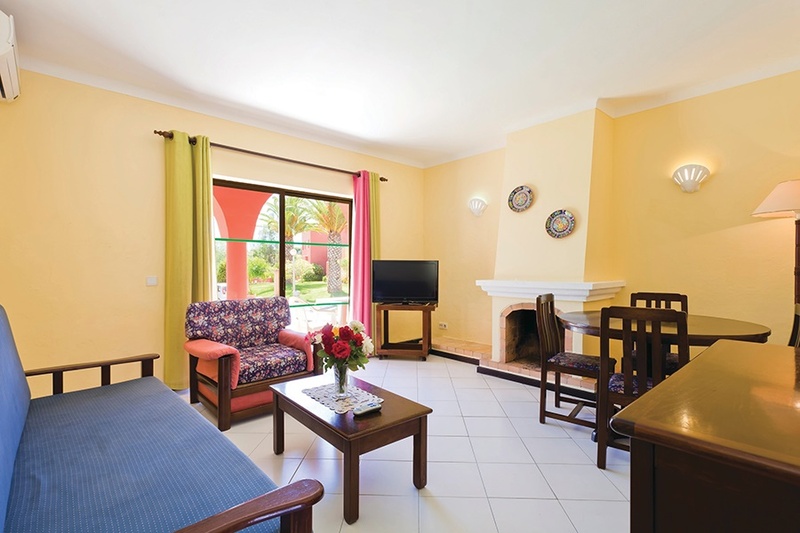 It is an ideal place for a couple or family to spend their holidays. 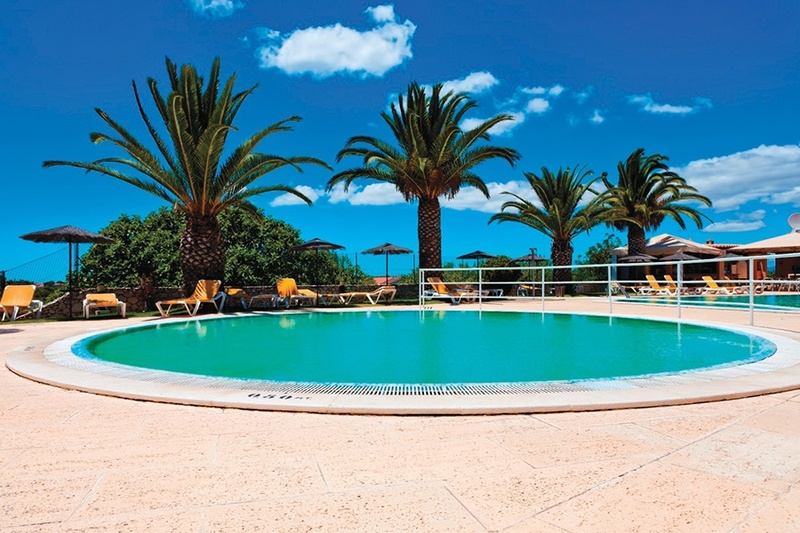 Situated just outside the charming fishing village of Carvoeiro in western Algarve. Only 1.5 kilometres from the beach and village. 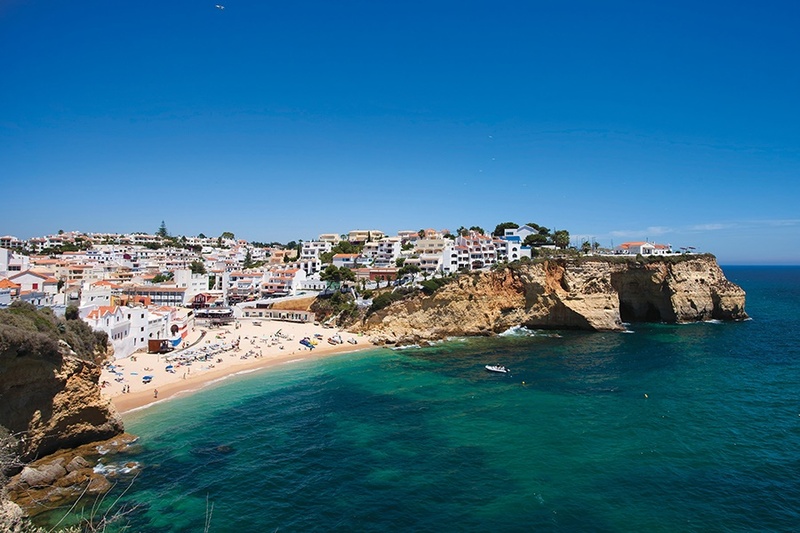 A daily courtesy bus will take guests to and from Carvoeiro. 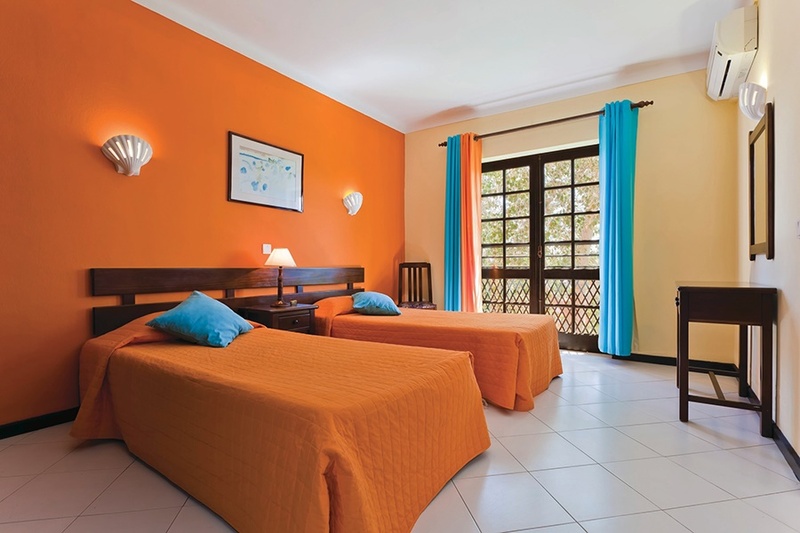 One bedroom apartments sleep a max of 4 adults with twin beds and sofa bed in living area. Two bedroom apartments sleep a max of 6 adults have twin and double bedrooms and living area with sofabed. 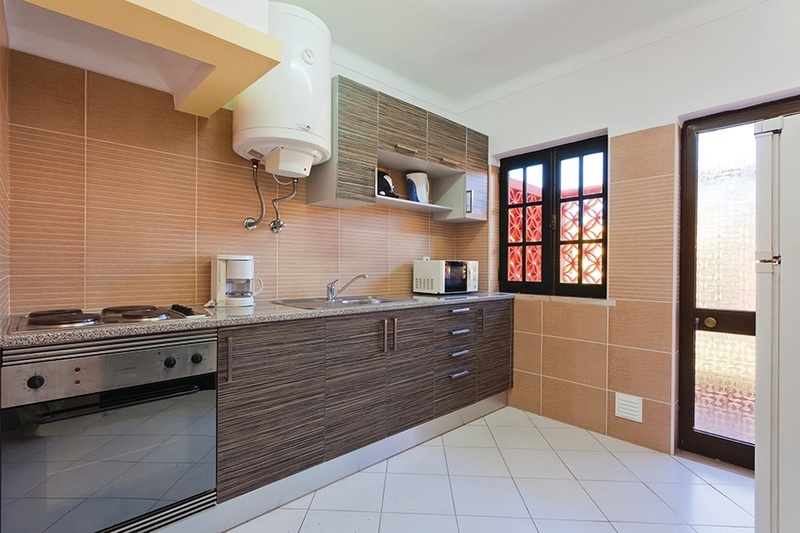 All apartments have a fully equipped kitchen with oven, fridge, microwave, kettle, toaster, coffee machine and iron. Each apartment has air conditioning, TV and safety deposit box. Duplex style 3 bedroom apartment with internal stair and baby safety gate sleep a max of 7 adults or 6 adults & 2 children have 2 twin rooms, 1 double room and living area with sofabed. There are 3 bathrooms with bath tub/ shower. All apartments have a fully equipped kitchen with oven, fridge, microwave, kettle, toaster, coffee machine & iron. Each apartment has air conditioning, TV and safety deposit box. Board Basis: Self Catering, Cleaning: daily, linen change: twice a week, towel change: 3 times per week, No of apartments: 73, No of floors: 2, No lifts: None, Official Rating: 3*, Child age: under 15 years on SC, under 12 years on BB or HB.